Girls Var/JV Tennis to be played tonight has been postponed to Friday April 27th at 4:30 pm. Blue Devils News · Apr 24 Tuesday April 24: JV softball game versus Mt. Vernon has been canceled for tonight. Blue Devils News · Apr 23 Monday April 23: JV-V Softball at Eastern has been Canceled. 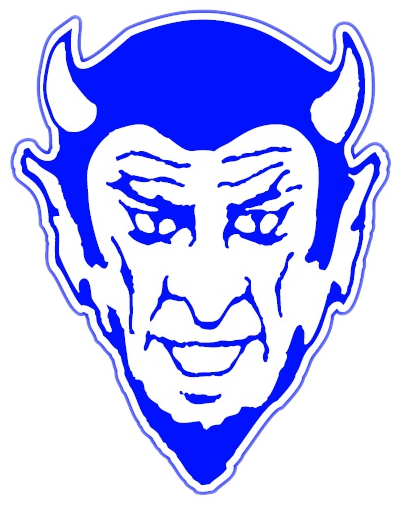 Blue Devils News · Apr 23 Monday April 23: JV-Varsity Baseball and Girls Tennis have been canceled for tonight. JV and Varsity baseball games versus Alexandria have been canceled. Tennis at Taylor has been Canceled. Blue Devils News · Apr 19 JV-V Baseball versus Western Saturday, April 21: JV game time is noon followed by the varsity game. The jv and varsity baseball team will play Western this Saturday, April 21. JV will play first game and will start at 12noon, Varsity will play immediately after the jv game. The games will be played at Tipton. Blue Devils News · Apr 16 Varsity baseball game at Frankton has been moved to Saturday, April 28th, with a 10AM start time: JV will also play 1 game following the varsity. Blue Devils News · Apr 16 Tonights Athletic Evens both home and away are canceled. Tonights scheduled track meet against Kokomo and Western at Kokomo has been canceled. 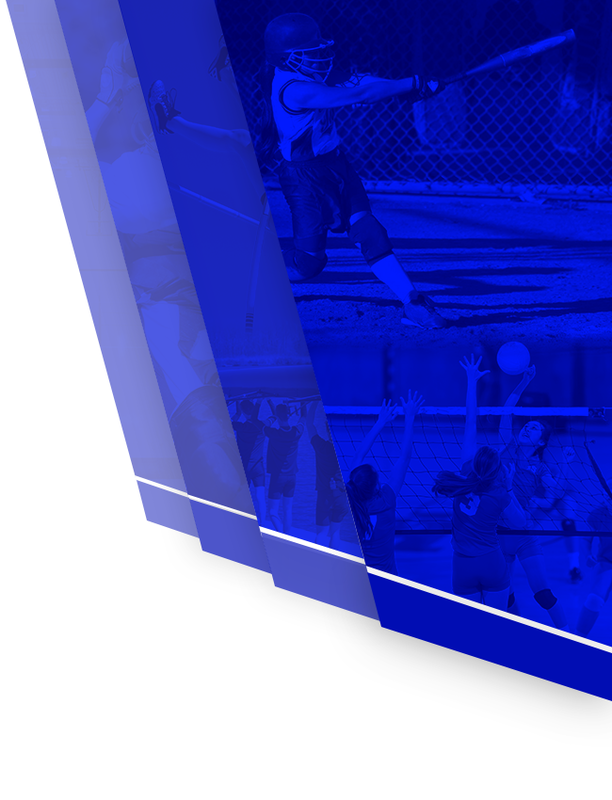 Blue Devils News · Apr 9 JV Softball Game Added: Thursday, April 12, at home against Alexandria, start time 7:00 pm. JV softball will play Alexandria following the varsity game this Thursday. 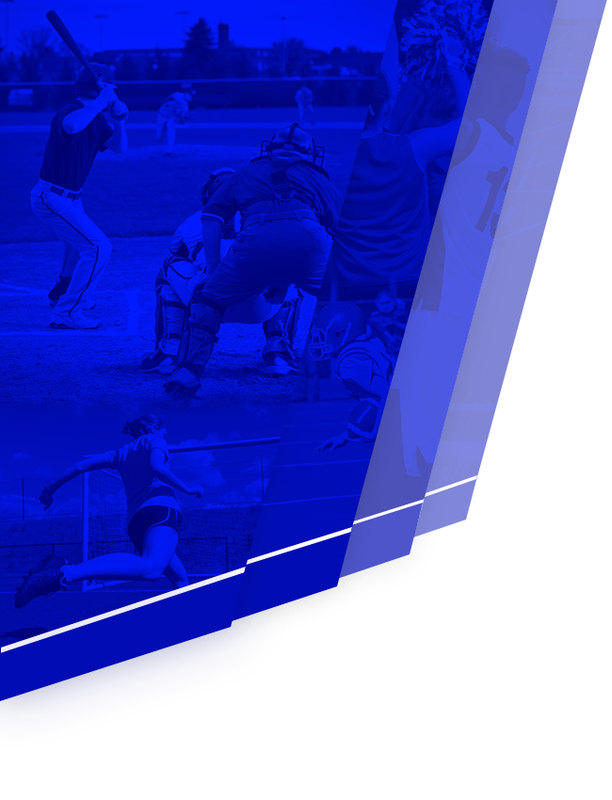 Blue Devils News · Apr 9 JV Softball game added: Wednesday, April 11, jv softball will play at Hamilton Southeastern with a 5:30 start time.